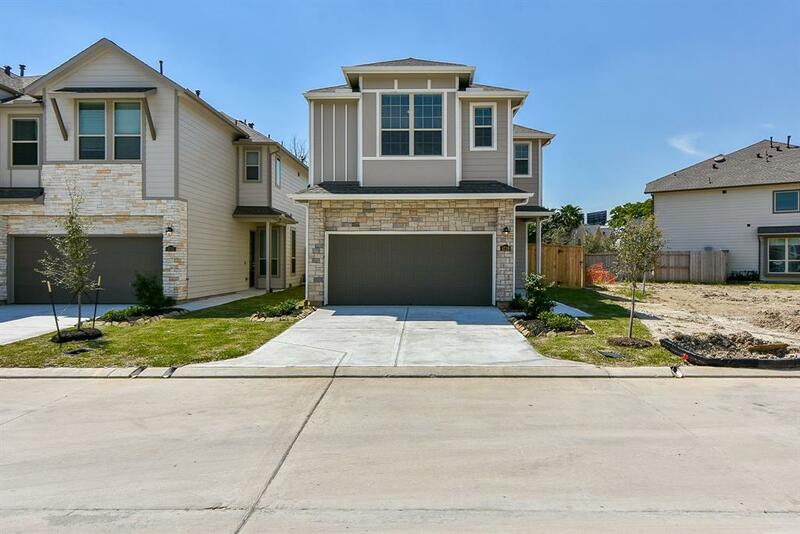 New construction home within 5 minutes of Downtown Houston! 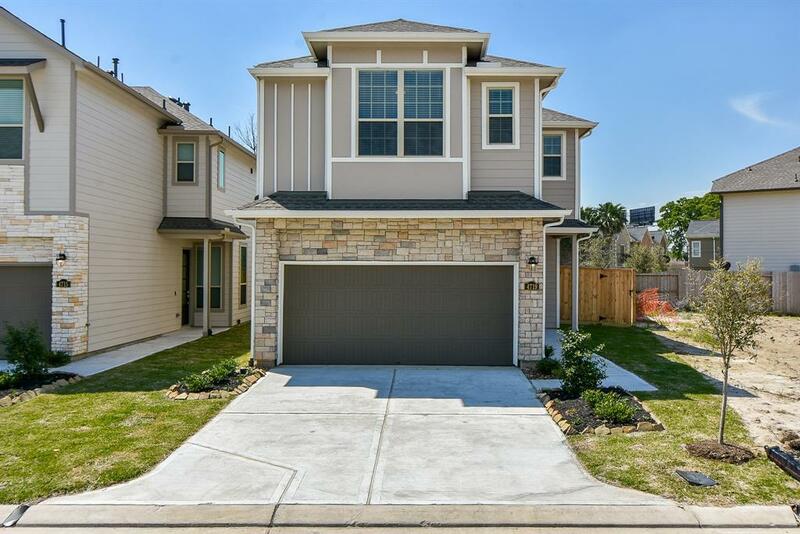 Floor Plan "Cypress Single Family" Direct access to the MetroRail from your private gated Fulton Station Stop! Travel in comfort to every stadium in Houston. 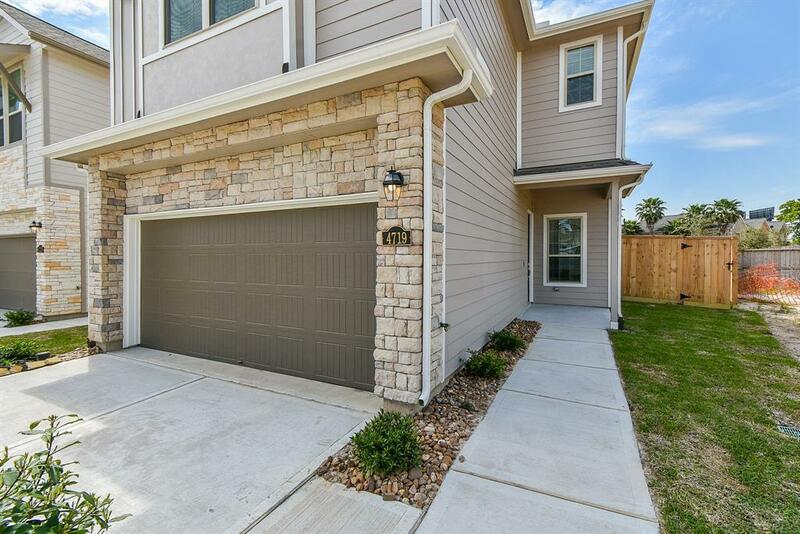 The Medical Center, Hermann Park, the Houston Zoo, Downtown destinations and so much more with direct access from your gated community. 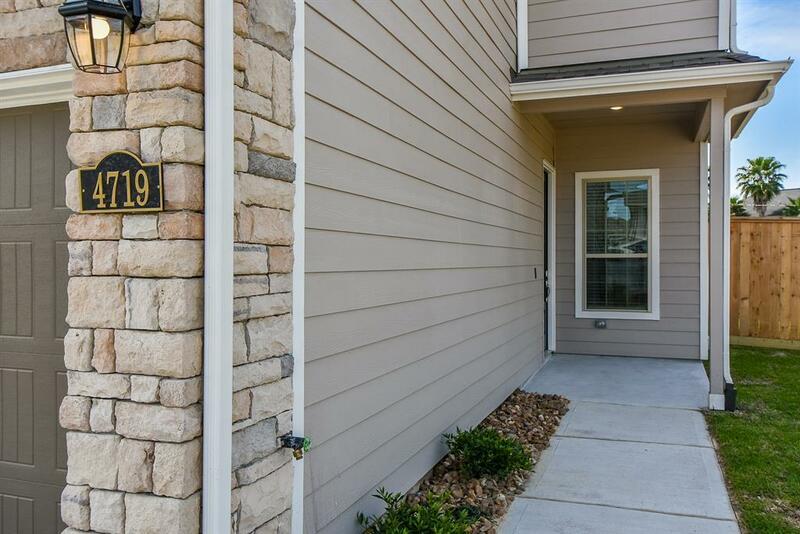 Open first floor living with all bedrooms upstairs for added privacy. Electrolux stainless steel kitchen appliance package INCLUDED: gas range, side-by-side refrigerator, built-in dishwasher, and soft touch panel microwave. Backyard is bigger than other homes in the community! Smart home includes Sonos, Echo Dot, Echo Sheild, Smartlock, Wifi Thermostat, RING Doorbell and so much more in this Wi-Fi certified home. 10 year home warranty. Let's schedule your private tour today.